Every sailor worth their salt has some kind of sailing dream or ambition; a race they would love to compete in, a destination they would love to sail to and while for many the idea remains simply an idea, there are those who dare to dream and that way fulfilment lies. For many yachtsmen, the idea of crossing the Atlantic remains at the very top of this list of dream trips and the allure is understandable. There is something utterly compelling about sailing into the vast unfathomable wilderness of the Atlantic in search of adventure. The idea of following in the tracks of Christopher Columbus and surging before the great inky blue Atlantic rollers bound for the far distant Americas retains a thrill today, even when it has been crossed by man a million times and more. The magnitude and magnificence of this ocean cannot be sullied by modern life and all of its comforts and conveniences, and can only make you wonder further at the ballsiness of Columbus’ initial trip. It takes a bit of nerve to head off into the unknown with half your crew believing that you were about to sail off the edge of the earth. If the Atlantic remains the same redoubtable foe it was in Columbus’ Day, much else has changed to make life that bit easier. The big development for yachtsmen was the introduction of the Atlantic Rally for Cruisers (ARC for short). Organised by the World Cruising Club, this event first took to the oceans in 1986. 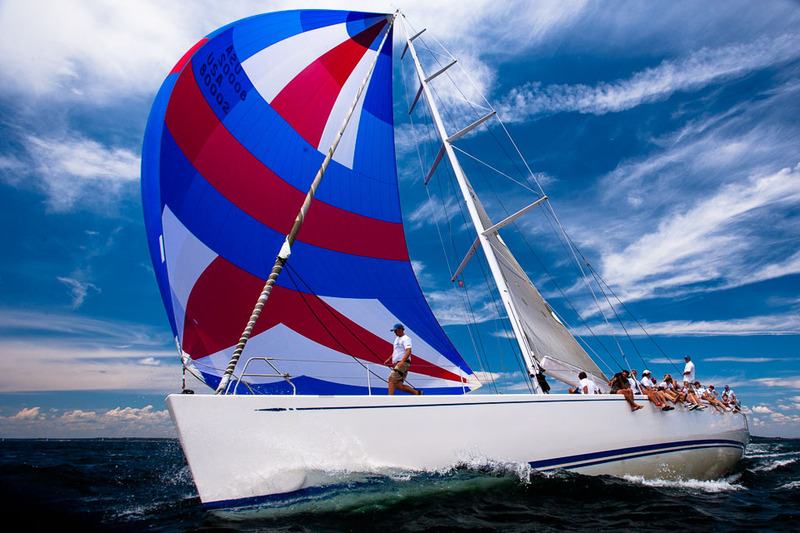 Its popularity has endured, as it provides the ideal mile builder and is suitable for all sailing levels, attracting an array. Such has been the success of the regatta that entries are now restricted to 200 yachts and waiting lists apply. While a competitive element exists, this event is an excuse to cross the Atlantic and is marketed as a regatta for everyone. Departure and post arrival activities, social and support scene both ashore and at sea are as important as the crossing itself. 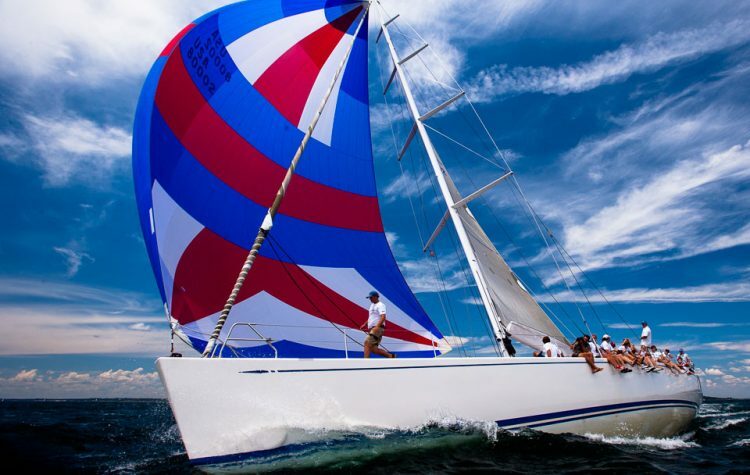 The regatta is scheduled in the best season for passage crossing outside of the hurricane season with trade winds from behind and ever warmer temperatures. Thus, every effort is made to create a safe framework within which cruising yachtsmen can cross this lonely ocean. To this end, the ARC officials strain every nerve to help entrants across the ocean in safety. From carrying out rigorous safety inspections prior to departure to holding helpful seminars on everything from reading the weather patterns through to provisioning techniques. Where Columbus had three boats, there is now a fleet of 200 yachts champing at the bit to head out into the wild blue yonder. 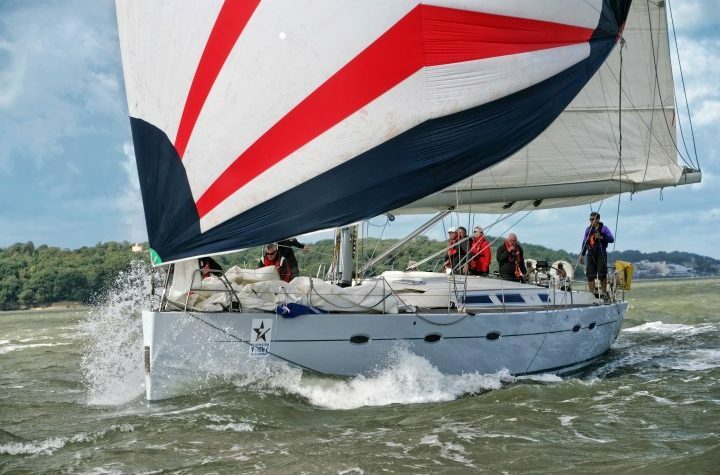 Things are a bit easier on the skipper and crew too; GPS ensures that there is absolutely no danger that any of the yachts will sail off the edge of the world. Their progress will be carefully tracked all the way across the ocean by the ARC organisers while the advent of satellite phones means that many vessels are better informed on what the weather is doing on an almost minute by minute basis. Crossing the Atlantic under sail has come a long way in the last few centuries. If the ARC is a very safe event, that is certainly not to say it is in any way prosaic; to cross an ocean under sail is still one of the great adventures that this world has to offer and after departing Gran Canaria with the rest of the fleet, you soon find yourself sailing on your own and from then on it is just you and that enormous great ocean for the next three weeks or so. This is more than just a journey across an ocean, it is a voyage of self discovery. 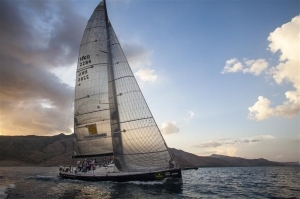 The sailing isn’t too bad either; old salts would always refer to the route from the Canaries to St Lucia as ‘downhill sailing’ that is to say that the prevailing winds are generally in your favour and every day that you plunge south east, conditions become that bit more exotic. The thrill of running downwind wing on wing before the mighty yet still playful Atlantic swell, all inky blue with feathery whitecaps gleaming, is an experience never to be forgotten. Night watches are also something that will remain etched in the memory for years to come; imagine rushing silently through the velvety tropic night while up above the most glorious canopy of stars looks down on you. These are experiences never to be forgotten. Copyrights © 2016 Sailing GB, All right reserved.